Blunt Guts Nation: Killin em in 8 bit (Safety Words) BLUNT GUTS EXCLUSIVE !! Killin em in 8 bit (Safety Words) BLUNT GUTS EXCLUSIVE !! Just checked my email only to find this gem provided by Safety Words. 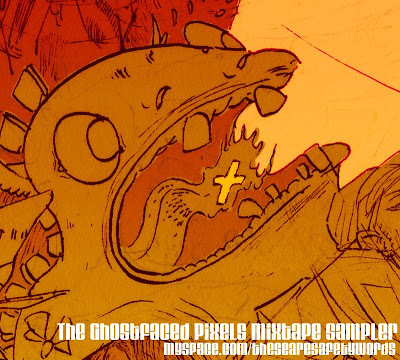 Download the Ghostfaced Pixels Sampler exclusively at Blunt Guts. You can cop the whole album and physical copies from the group's myspace page. They also have several mixes available for download too, check it out! "What you do to me"
3L's SMOOTH ! 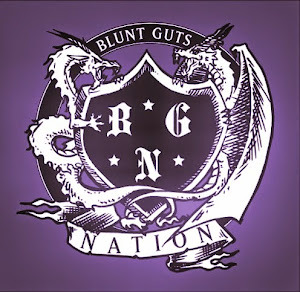 BLUNT GUTS EXCLUSIVE !! Killin em in 8 Bit! LORN! on a mission to melt your face.